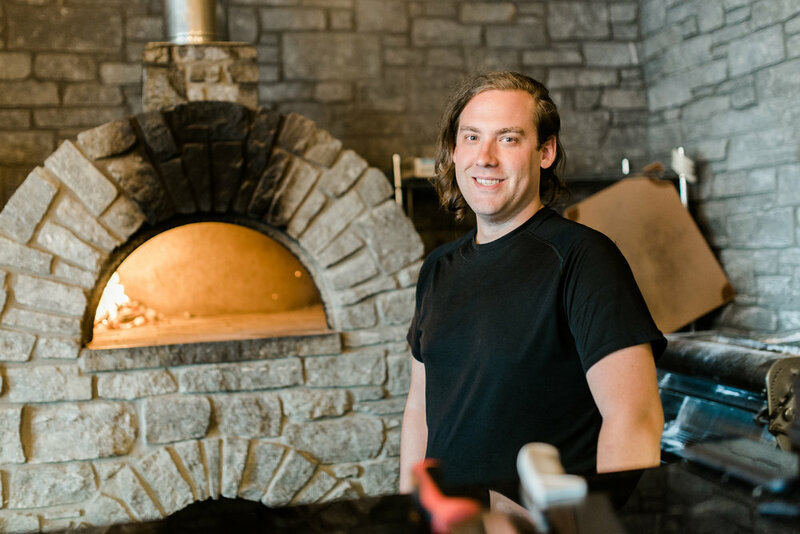 Matthew Ruesler attended Ozarks Technical Community College in May 2008, where he graduated and received his A.A.S Degree in Culinary Arts. He has a combined 15 years in the hospitality and restaurant field and over 6 years’ management experience. Hi is now the Executive Chef at Mary Jane Burgers and Brew for over two years. Matthew Ruesler also is a homebrewer and has been brewing wide range of ales and lagers for over 8 years. Through competitions, judges feedback, homebrew clubs and the willingness to learn through books and experts, he has been able to fine tune his brewing process.